Welcome to the first annual North American Friendship Cup hosted by Niagara Parks in Niagara Falls, Canada. Drawing competitors from Canada and the United States, this 54-hole scratch event for senior amateurs will be staged over the Ussher’s Creek course at Legends on the Niagara designed by celebrated Canadian architect Thomas McBroom. In addition to individual stroke play, the top daily scores in each age division will contribute to the final team score for Canada and the United States. Wednesday, June 26, 2019 1st Round Tee Times from 7:30 a.m. to 1:00 p.m.
Thursday, June 27, 2019 2nd Round Tee Times from 7:30 a.m. to 1:00 p.m.
Friday, June 28, 2019 Final Round Shotgun start at 8:45 a.m. Buffet Luncheon and awards presentation approximately 2 p.m. The field is limited to a total of 128 players. Honorary Captains for the inaugural event are Dave King representing the United States and Canadian-born Fred Silver representing Canada. Honorary Hosts are Don & Tannis Edwards. The entry fee is $530.00 in Canadian funds, plus tax, including green fees, carts, use of the practice facilities, gifts and prizes, and hospitality functions. Registration Opens January 15, 2019. There are a variety of accommodation options available within 10 minutes of the golf course. For reservations use promo code FRIENDSHIP CUP at all properties. 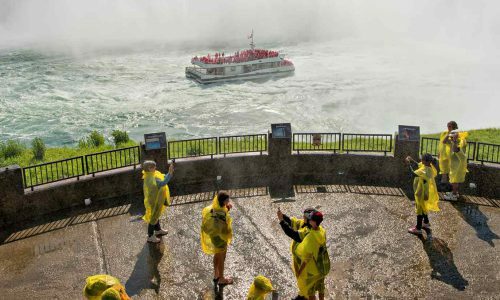 Legends on the Niagara is just minutes away from natural attractions, historic sites, locally inspired dining with incredible views of Niagara Falls, shopping and award-winning wineries. Immerse yourself in the natural beauty of the Niagara River corridor with Niagara Parks. Hear the roar of the falls, feel the mist rising from the river, soar over a rushing whirlpool, or walk alongside swirling white water rapids - all within Ontario’s only 56-kilometre outdoor adventure museum. The ribbon of land along the Niagara River played host to several monumental moments in the history of Canada. Visit our heritage sites to learn more about our Indigenous history, the major battles fought here during the War of 1812, and our role as the last stop on the Underground Railroad. 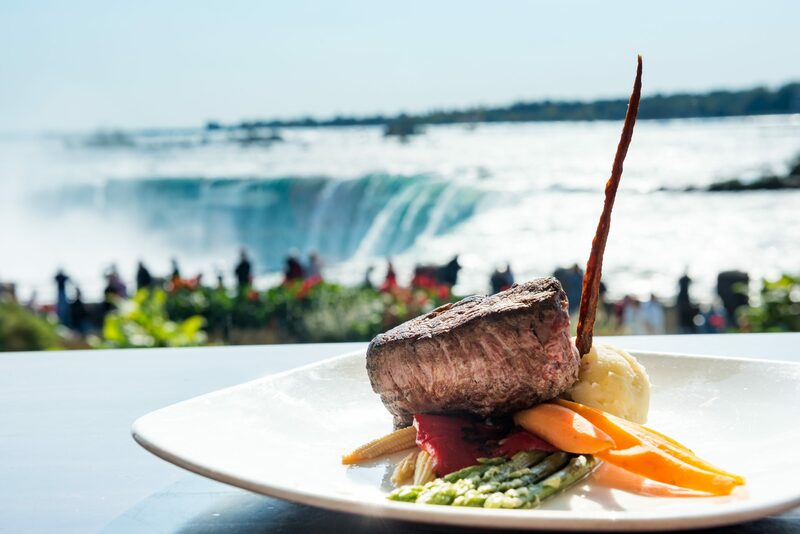 No matter where your travels take you while you’re here, you can enjoy incredible dining experiences all along the river with Niagara Parks Culinary. Savour seasonally-inspired menus, Niagara VQA wines, and a selection of Ontario craft beers and spirits at our five restaurants along the Niagara Parkway. 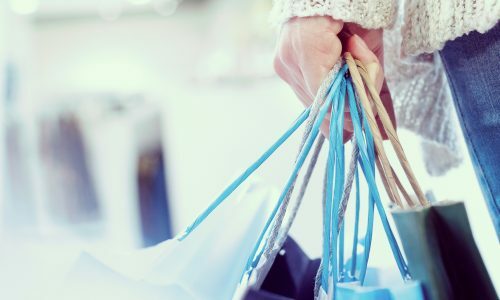 Stop into Table Rock Shop, Queen Victoria Place Gift Shop, the Grand View Marketplace, or to any of our attraction gift shops to discover a wide array of unique Canadian keepsakes. The Niagara region is one of the most acclaimed grape-growing and wine-making regions in Ontario. 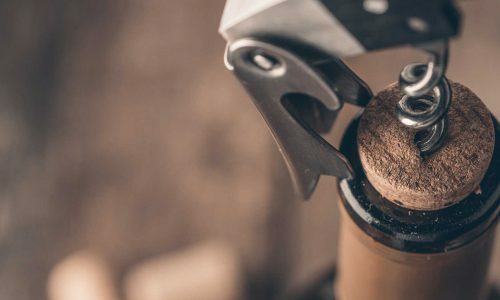 With over 80 wineries to choose from, you'll have plenty of tasting options.